New Year has already approached and so is the time to fulfill our resolutions. Most of the companies have somewhat similar resolutions like to achieve the pre-determined sales and profit targets, etc. We live in a digitally advanced and active world and content marketing is an essential part of this. Content Marketing ( see how it can help in lead generation) is a method of promoting the products and goods of a company with the help of articles, blogs and other write ups. If you also resolved to develop stronger professional relationships this year, then this is the time. We have compiled some important tips which can help you in effectively achieving your content marketing resolutions in the year of 2019. 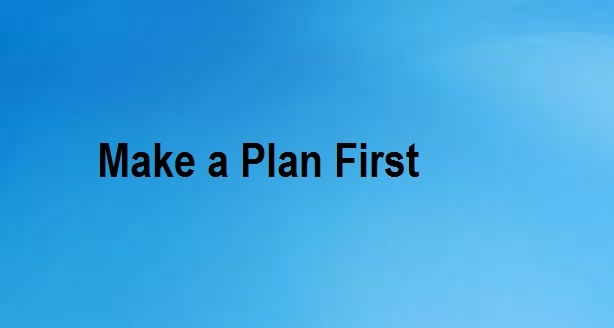 Make a plan – It is always better to pen down everything you have planned. Having a blueprint in hand can help you in a better way as compared to going here and there. This will help you to align your content marketing strategies along with your business objectives. Brief your marketing teams about the targets you wish to achieve quarterly and design your content accordingly. 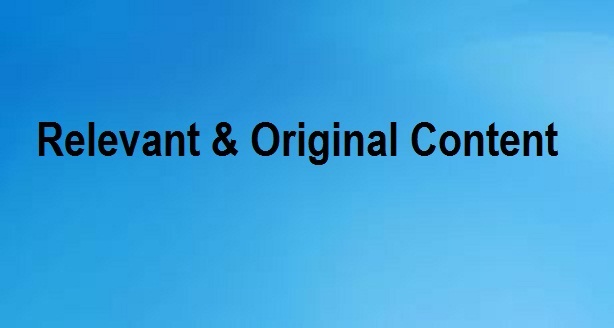 Relevant and Original content – Content writing includes a lot of creativity. You need to be creative enough to get through the minds of your reader. They should experience the rush to purchase and use your products and services immediately. Customers like to read something new every time as it has the capacity to register it in their minds for a longer period of time. Therefore it is very important to create and publish some relevant and original content every time you intent to make constant efforts to impress your customers and urge them to share your content with their friends as well. Read Also: Are you a terrible writer but wish to make your career in content writing? 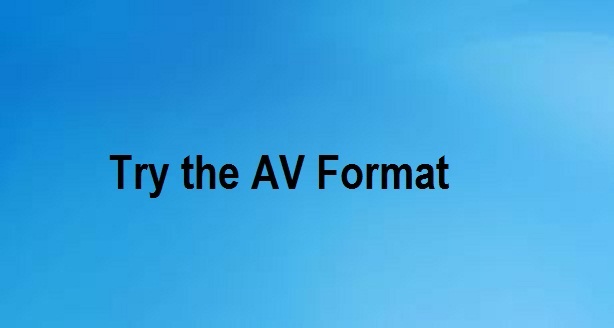 Try the AV format as well – Gone are the days of plain content writing. We live in an era of gamification, info graphics and webinars. So why do you still want to live in the older versions and times. Try to experiment with your content marketing strategies. Combine a short video or audio clip with your write up. Customers love to see what you are trying to convey via your content. So going with the new concept can definitely help you in achieving your content marketing resolutions in 2019. Also make sure you are active on the social media platforms as well. Facebook, Instagram and Twitter have million of subscribers and you can build a strong customer base out of it. Be creative and be happening. 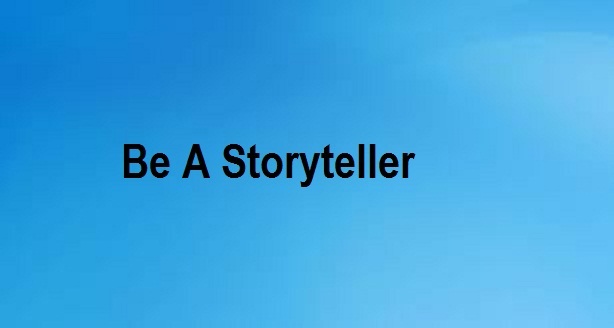 Be a Storyteller -If you wish to fulfill your content marketing resolutions then make sure you succeed in making a connection with the customers.Try to be a good story teller that can help you keep your audience engaged. Have a meaningful plot and an appealing tagline as well. These were some simple tips and tricks to achieve your content marketing resolutions. With a combination of creativity and innovation, you can be successful be attracting new customers and achieving your overall organizational goals. All the best! Are you fed up of trying a number of content writing agencies or freelancers but failed to get quality content at fair price and delivered within the stipulated time frame? Don’t you wish to go for digital marketing services that are actually effective and based on organic results rather than paid promotion? If any of your answer is yes, then get in touch immediately. 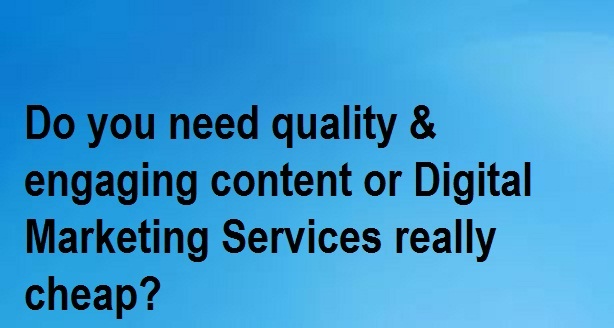 If you are not convinced, then try to find Thoughtfulminds on a number of keywords related to content writing services and digital marketing services in India. 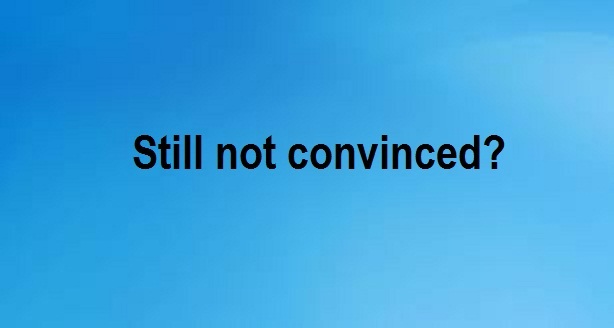 During the span of 13 years, this content writing agency has maintained its top position that too organically without spending a single penny on paid promotion. So what are you waiting for? Get in touch immediately!